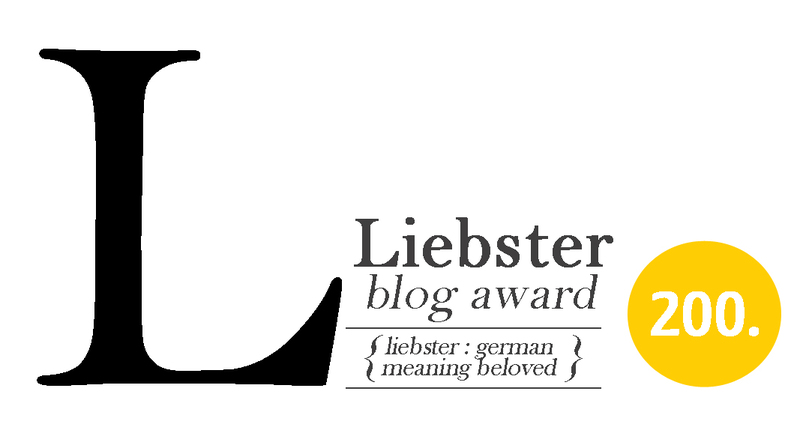 Oh my goodness, it is such an honor to be nominated for the Liebster Blog Award! A big shout out to my good friend and fellow writer Michelle Reynoso for nominating me! Below is a list of my five nominees. Congratulations to all! poetic conversations: Lawrence R. Berger is a “street poet” who has been performing his work for at least a decade at places across the country but mainly on the west coast and in upstate NY. He’s availabe for tours and lectures. Lori Quicke, Real Quicke: A mother of two, Lori is a freelance writer and editor. She was managing editor of Christian Today International, a nonprofit, global media ministry that serves the church through digital and print publications. and a senior editor of Alden Multimedia. Christine Keleny, CKBooksBlog: Author Christine Keleny has written the early 20th century historical books Rosebloom and A Burnished Rose and published them through her own company CK Books. She’s working on a screenplay and a friend’s memoir. Cecilia M. Fernandez, CeciliaMFernandez.WordPress.com: Cecilia is an independent journalist, facilitates writing seminars and is a writing consultant, and has written her memoir Leaving Little Havana, a finalist of the 2011 Bread Loaf WRiters’ Conference Book Competition for creative non fiction. Sabrina Seyling, Runnin’ Down a Dream: Sabrina is a freelance writer based in North Jersey, and is also a photographer. She has a penchant for YA novels and memoirs but will read just about anything. Thanks Teresa for the nomination, but I’m not sure how to do the first item: linking back. Can you help me with that?